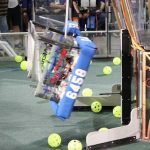 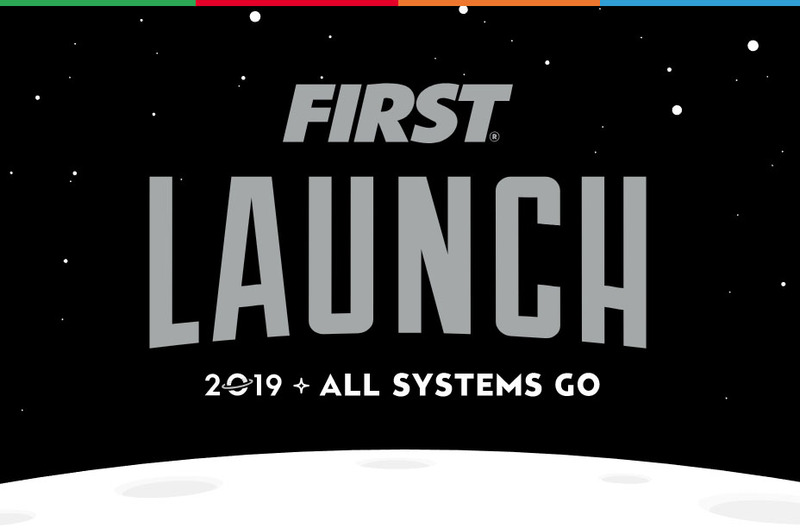 FIRST Robotics BC wants to encourage young people in British Columbia to become science and technology leaders. 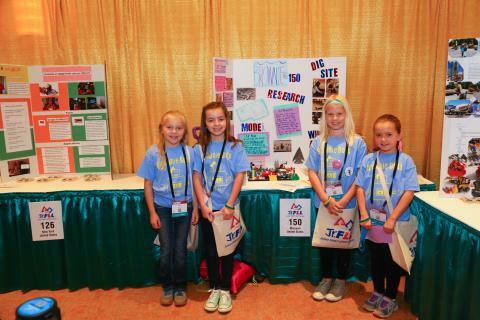 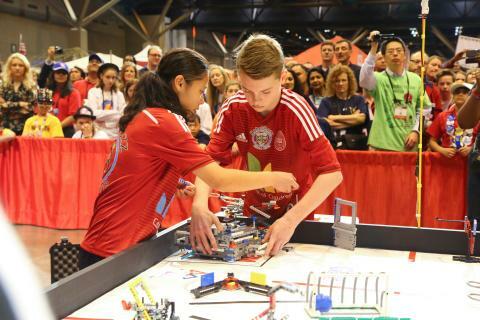 Kids from kindergarten through high school are engaged in exciting, mentor-based, research and robotics programs that help them become science and technology leaders, as well as well-rounded contributors to society. 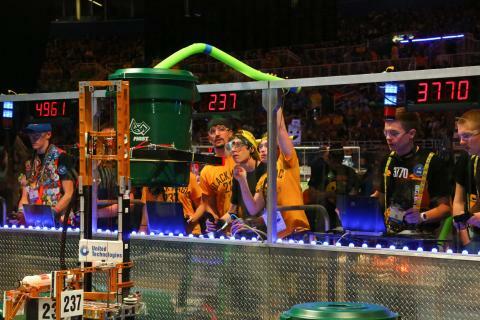 What’s the difference between FTC and FRC?